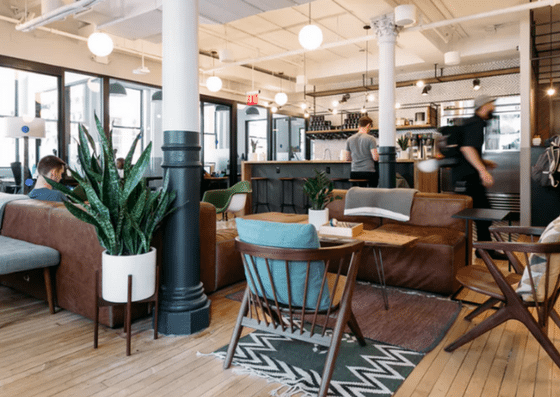 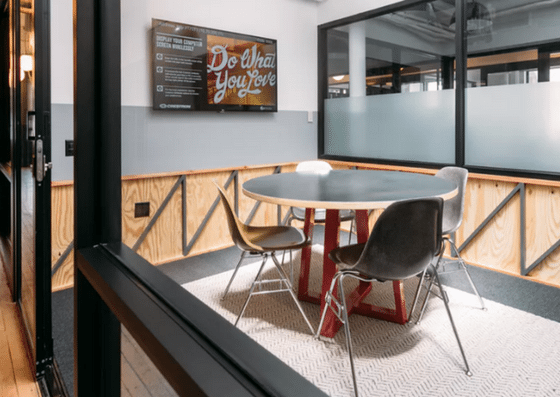 ﻿ WeWork – Soho South, located near Canal Street Station, offers rental of private offices that range from $1,000 to $25,000 per month depending on the number of seats. 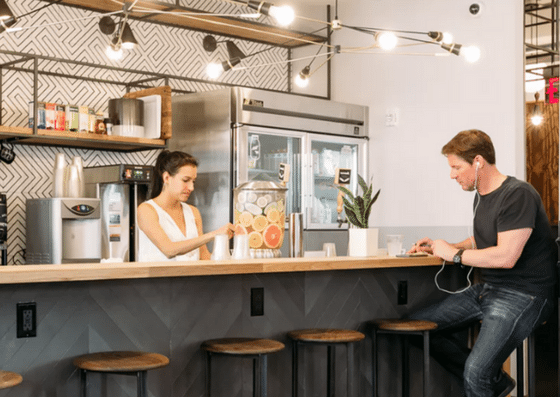 Their amenities include unique common areas, conference rooms, a wellness room, and more. 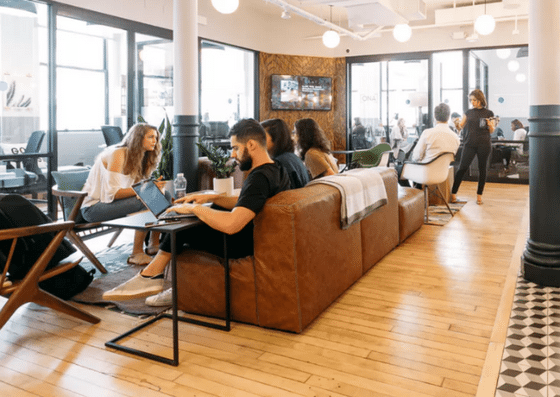 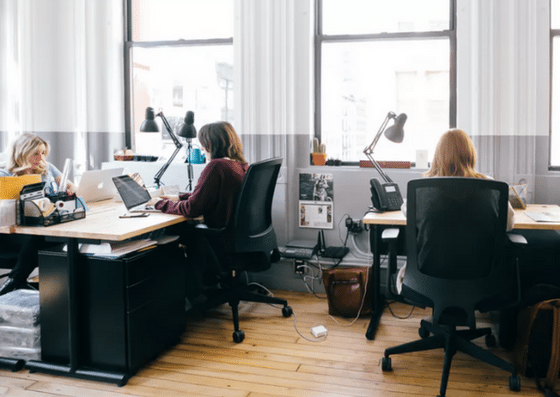 WeWork – Soho South’s private offices start at $1,000 per month for 1 seat and can cost up to $25,000 per month for 50 seats. 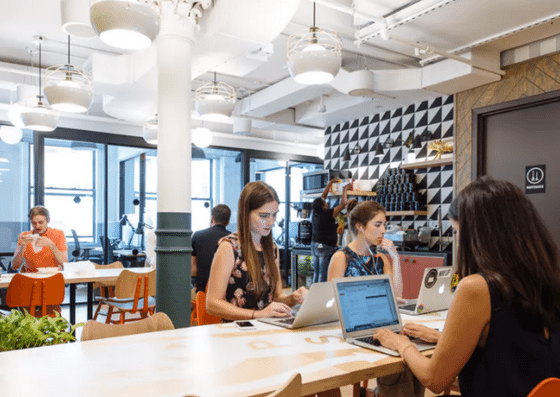 Pricing is customized for larger teams.